Calvin Klein feels the time and creates fragrances which are in the full harmony with certain times and generations and more over they set trends. 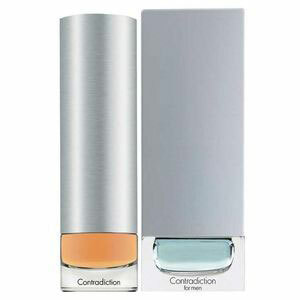 Contradiction is a fragrance for an active urban woman, ""she is always and never the same"". Intensive floriental with a pronounced metal nuance was very actual in later 1990-ties. The composition opens with the floral notes of rose, peony, jasmine and lily-of-the-valley. The new and modern note of eucaliptus in the middle is refreshing the classic floral buquet. The heart blends with eucaliptus, pear blossom, orchid and syringa. Oriental base includes sandal and Tonka bean. 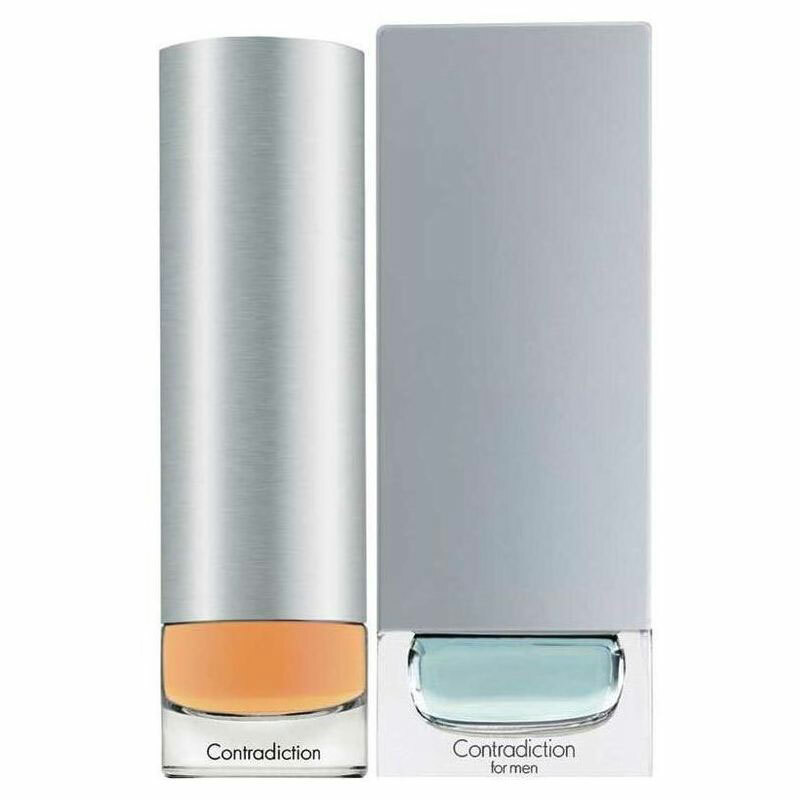 Contradiction was launched in 1998. Contradiction was created by Carlos Benaim and Pierre Wargnye.